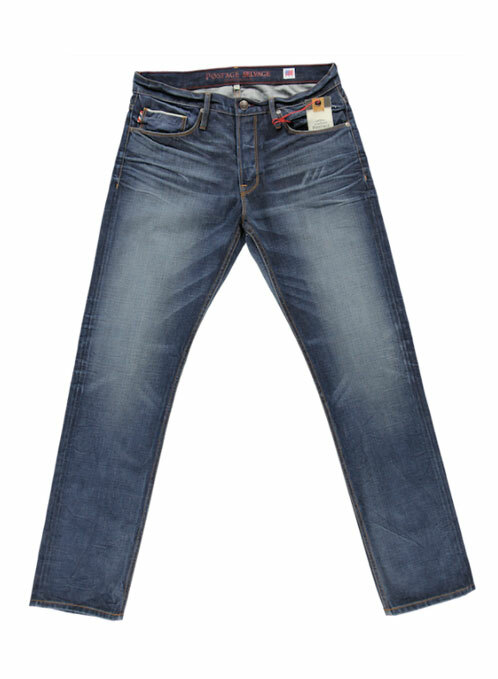 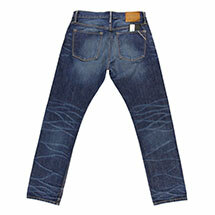 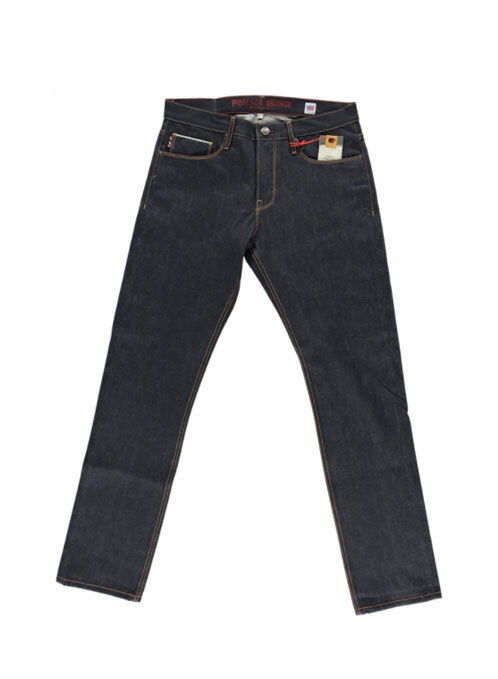 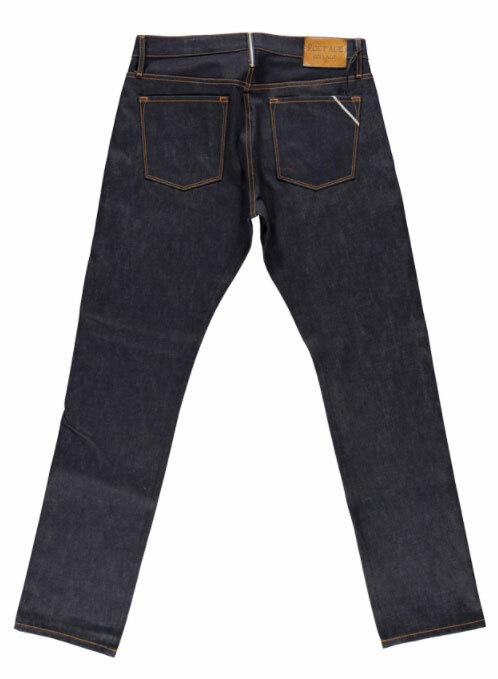 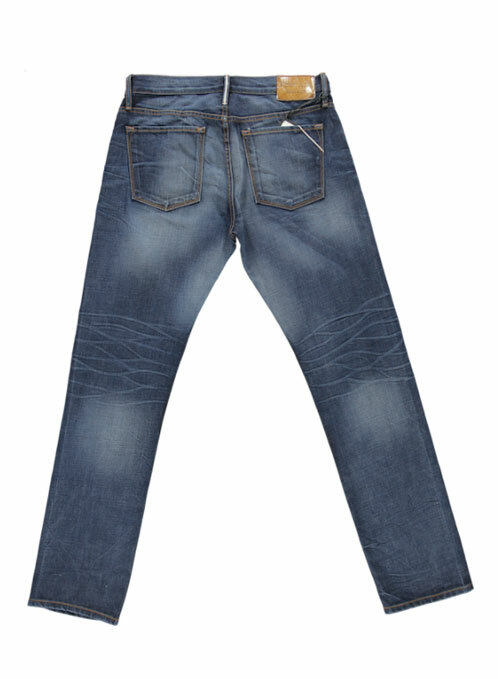 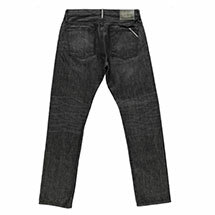 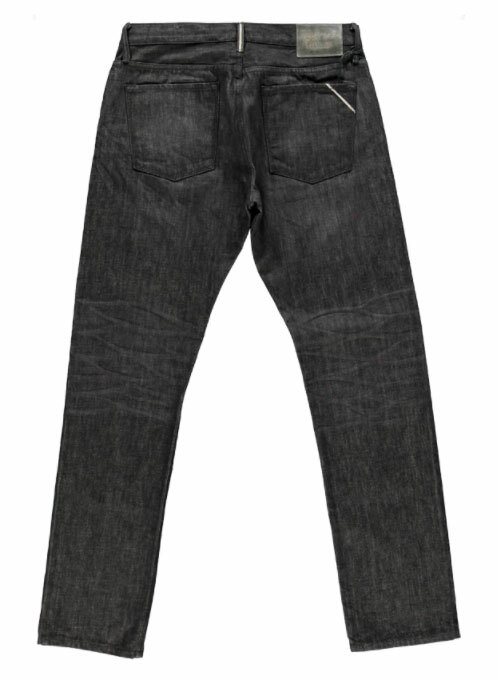 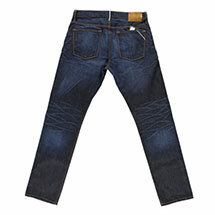 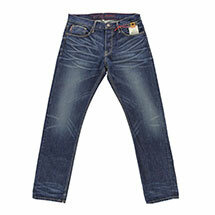 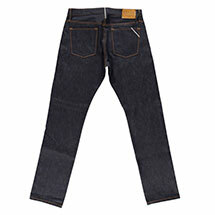 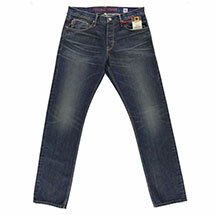 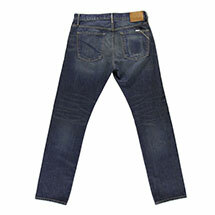 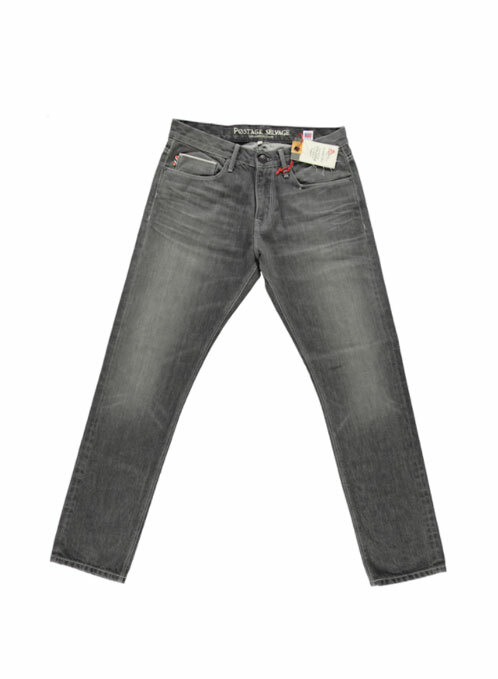 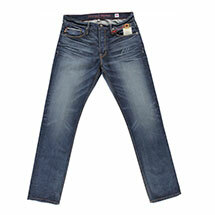 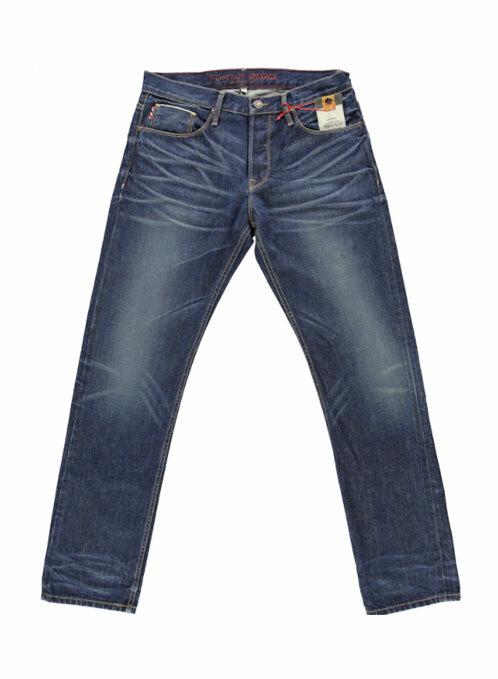 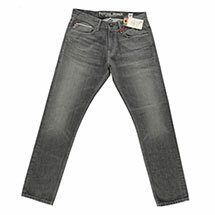 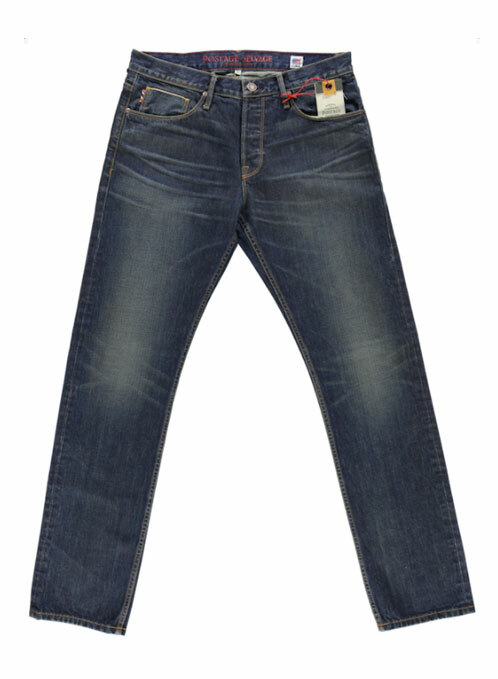 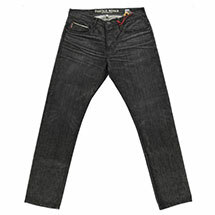 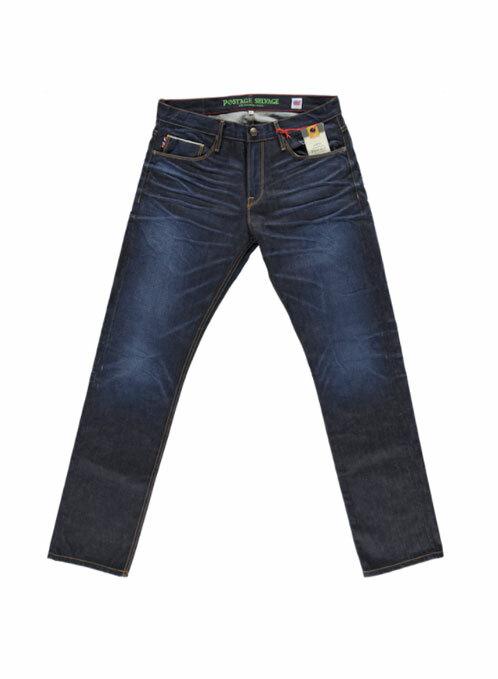 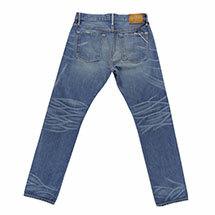 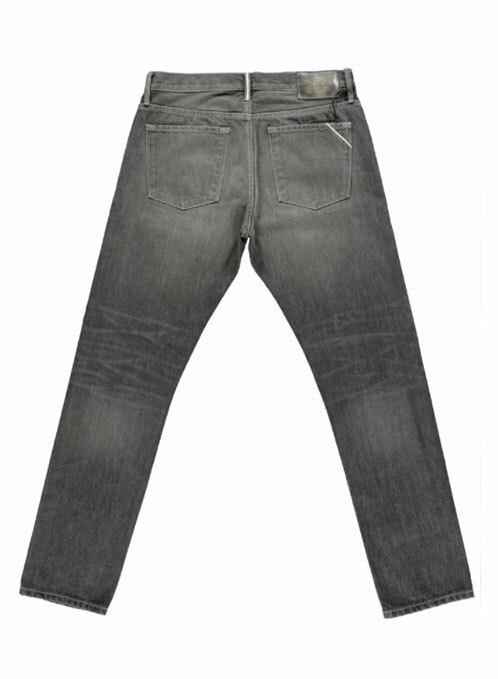 Dynamic Denim manufacturers a variety of styles of men’s denim. 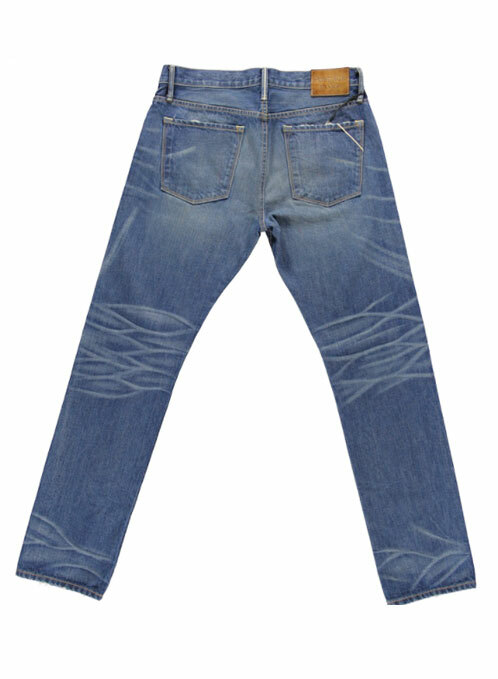 We produce high-quality denim for retailers, designers, and companies. 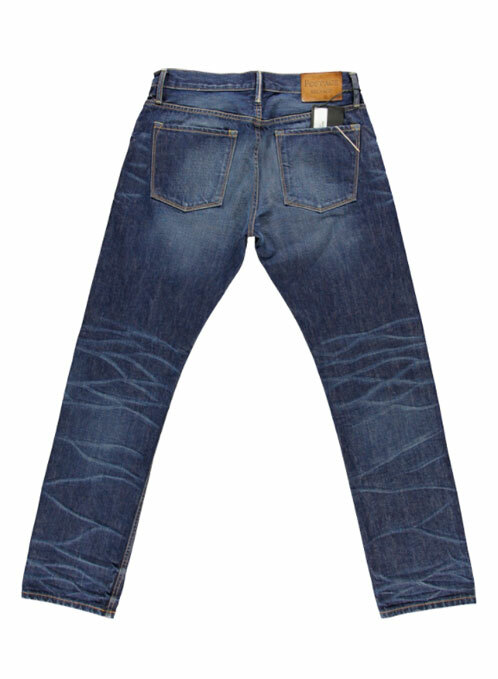 For any questions or inquiries on our products feel free to contact our sales office.